I'm trying to utilize some pre-built code to display data in a Block. 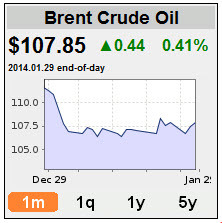 Specifically, show a crude oil price quote in a block. Make sure you set the Text format of the block to "Full Html"
Not the answer you're looking for? Browse other questions tagged blocks or ask your own question. Deploying block settings as an update script? How to put my FB code in a block? How to load custom block via code?